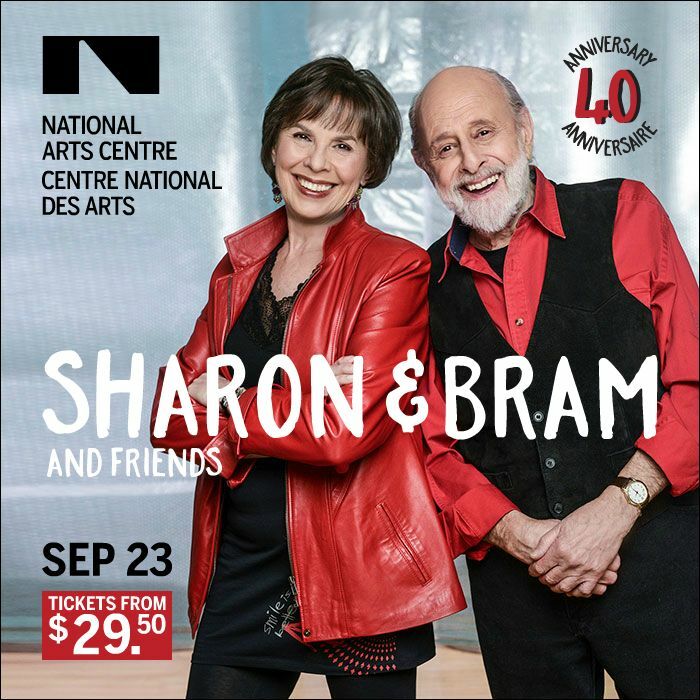 NAC Presents is beyond honoured to welcome Canadian treasures Sharon and Bram to the National Arts Centre on September 23rd for a concert celebrating their 40th anniversary. 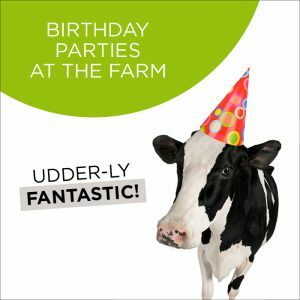 They will be joined on stage by a full band for this very special show. 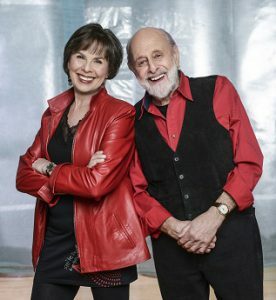 For their years of work providing the best in participatory music for children and their families, Sharon and Bram have been inducted into The Order of Canada, the highest honor in the country.